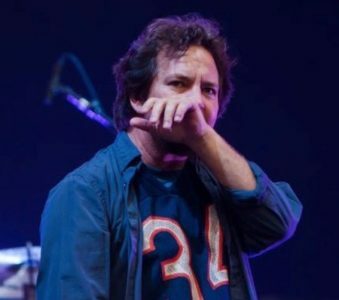 According to unconfirmed rumors by WineNews, Eddie Vedder will host an inaugural toast before the show he is going to play at Collisioni Festival in Barolo on June 17th. 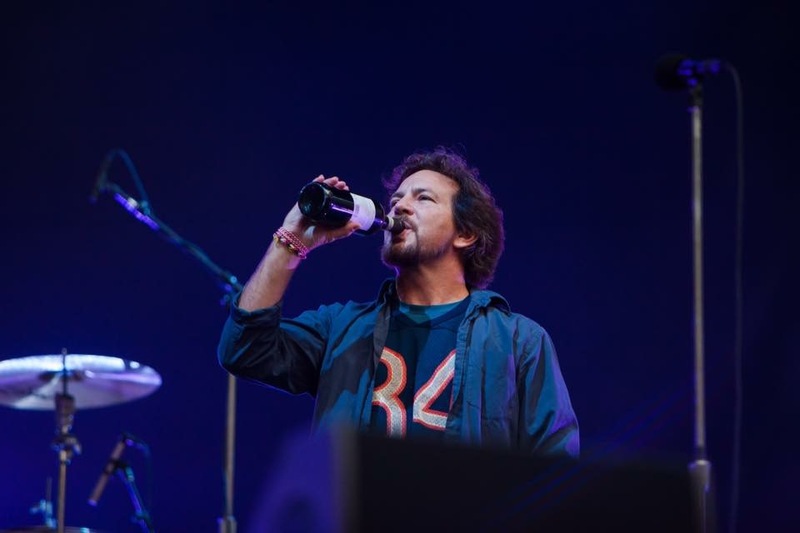 Besides the Piedmontese red, in his glass there will be a selection of the whole Italian viticulture represented by small but exemplar wineries (Eddie Vedder’s favorite kind) from all over the Stivale (The Boot). We are all very curious about which wineries he is going to pick and we will update you on every news regarding this initiative. Nata a Roma nel 1980, inizia a collaborare con pearljamonline.it nel dicembre 2017 riuscendo ad unire le sue due più grandi passioni: la lingua inglese e i Pearl Jam. Citazione preferita “it’s ok”.